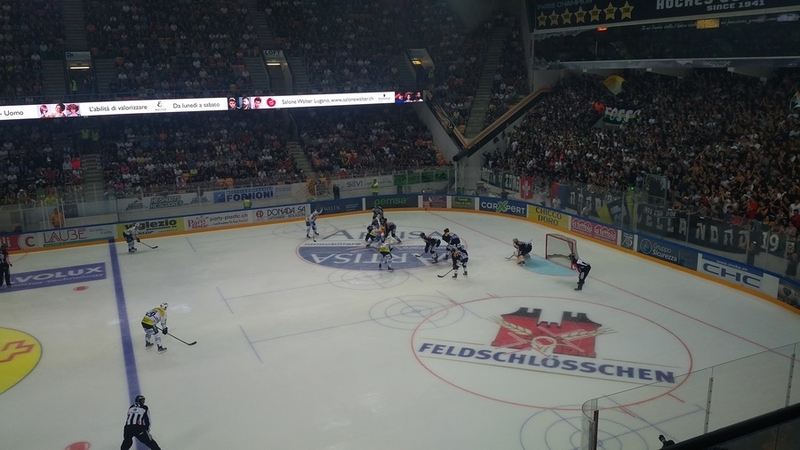 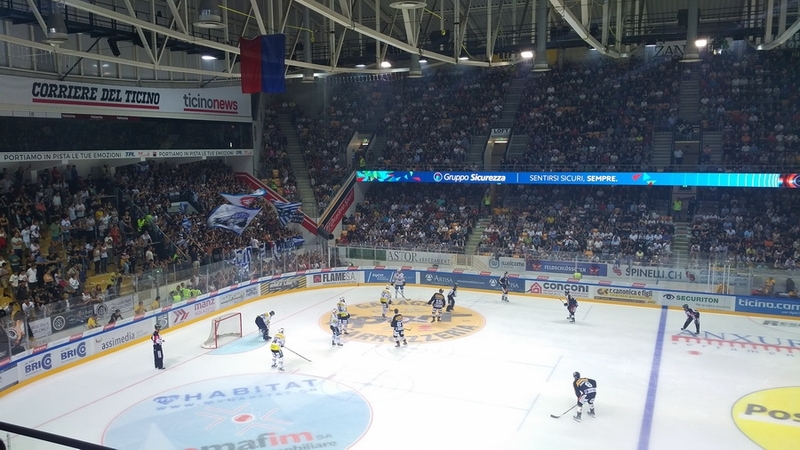 Colosseo is proud to announce another installation in NLA hockey league in Switzerland. 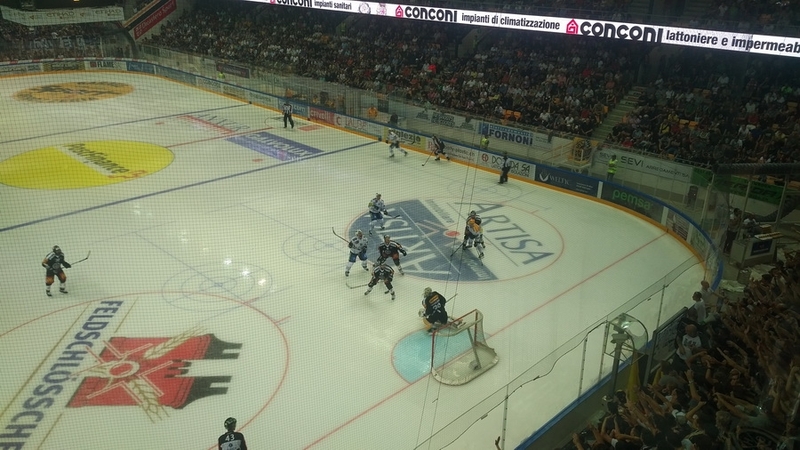 Newly added ribbon boards changes the look of Resega Arena. 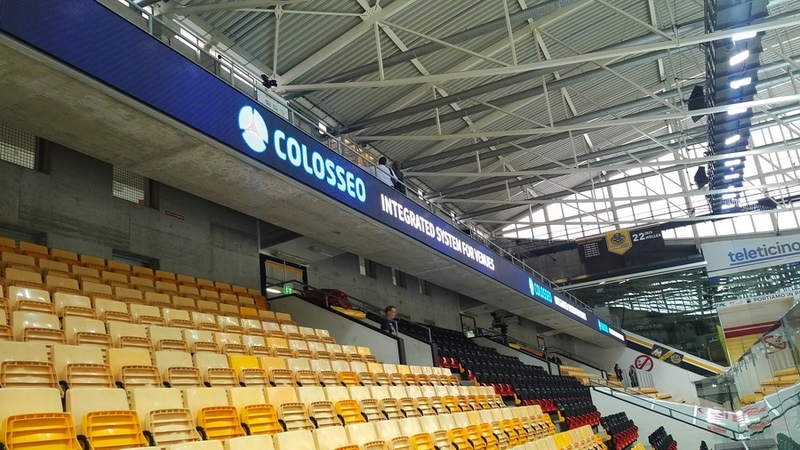 Ribbon boards are exercising 10 mm LED SMD technology and are controlled by Colosseo Show Manager for ribbon boards and perimeters.